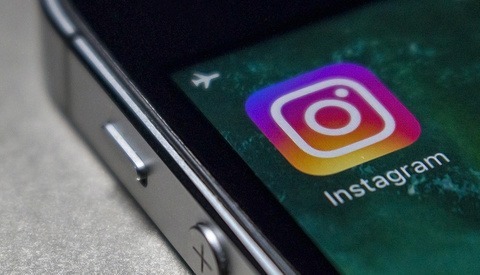 Before, to share someone's post on Instagram, you had to use third-party apps to download the photo and upload it to your account, usually with the source account's username and profile photo embedded in the corner. It sounds like the ability to share a post is finally coming, but probably not the way you expected it to. 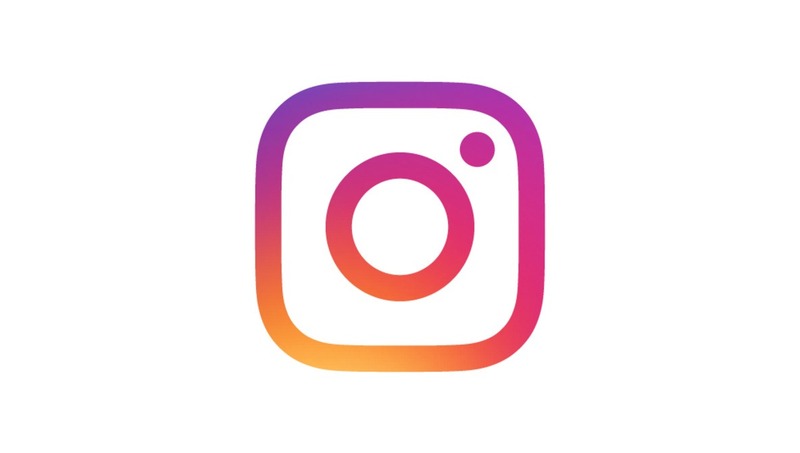 Instagram is currently still testing out the "regram" feature, as some are calling it, to a select bunch of users. However, the ability to disable someone from sharing your content is already there in your settings. Unfortunately, the feature isn't how everyone would expect it to work. 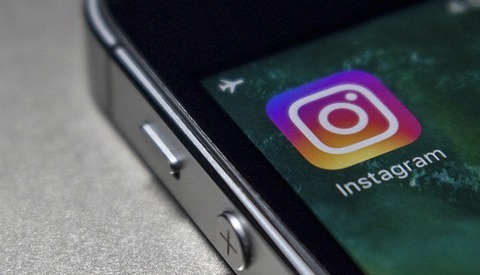 Currently, the way it will work is anyone can share your public content to their own Instagram Story. If you allow others to share your content, you will be credited as the "regram" will have your username shown. 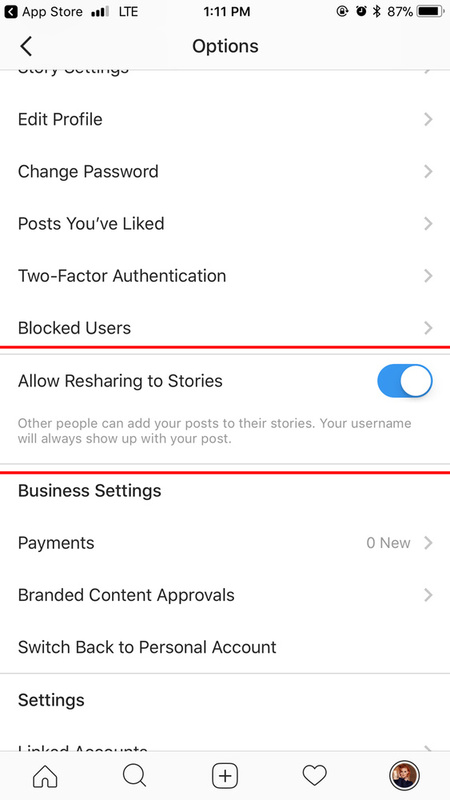 While we will finally have the option to share from other accounts, it will be only shown in stories which seems like Instagram really wants people to use that feature. I have checked both my personal account and business account and the setting to disable sharing is already there. Below is a screenshot where the setting can be found. The question is, will you allow to block others from sharing your content? If you don't want others sharing, you can go ahead and turn off the sharing feature under your settings now before it's pushed out to everyone.